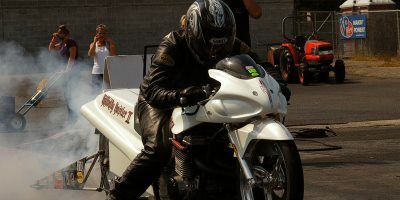 Official MIROCK Bike Count at Atco Dragway: 669 entries. Thank you to everyone that came out and supported the event! We appreciate each and every one of you!